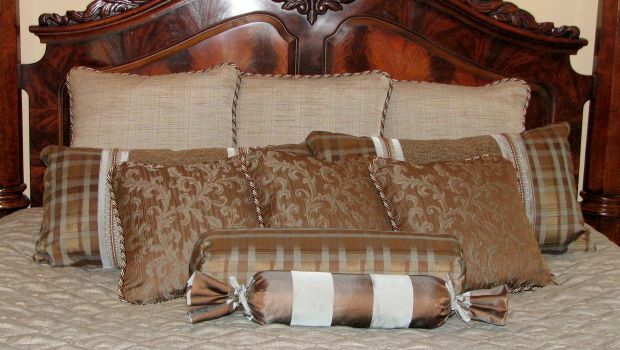 Custom pillows soften and accent the decor of this bedroom. 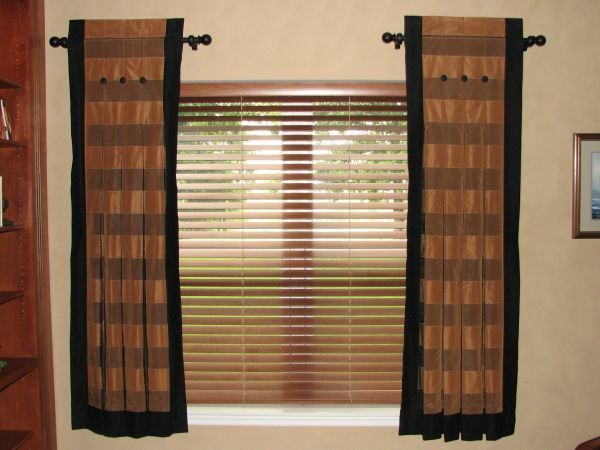 Here at Custom Curtains Plus we offer gift certificates in any amount. 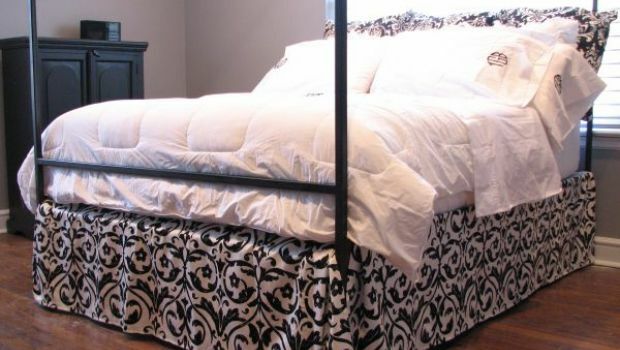 If you don't know what to get that special person on your list, then reach out to us and find out how we can make that special person feel loved and appreciated by you. 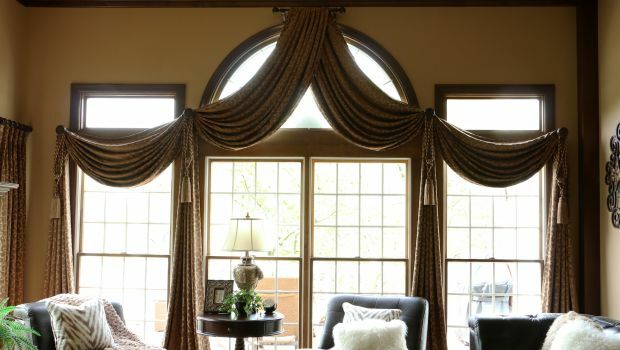 Here at Custom Curtains Plus our goal is to work diligently with our clients to create the decor that reflects the beauty of their living spaces. 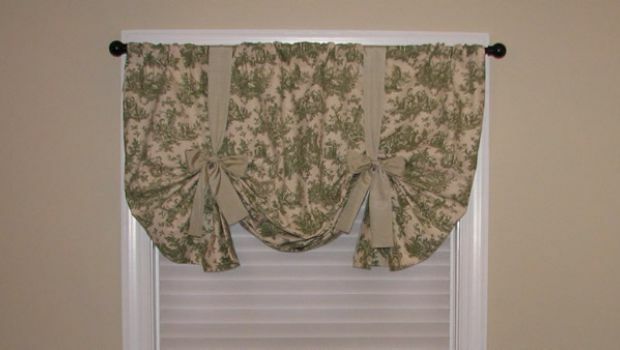 When designing custom decor, Custom Curtains Plus gives careful attention to each custom detail along the way. 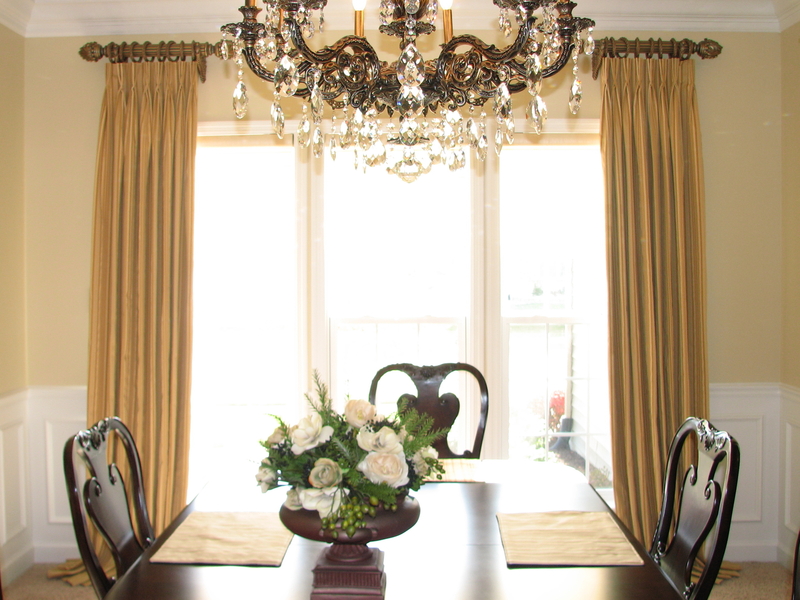 We incorporate our professionalism and 25+ years of experience to create elegant decor. 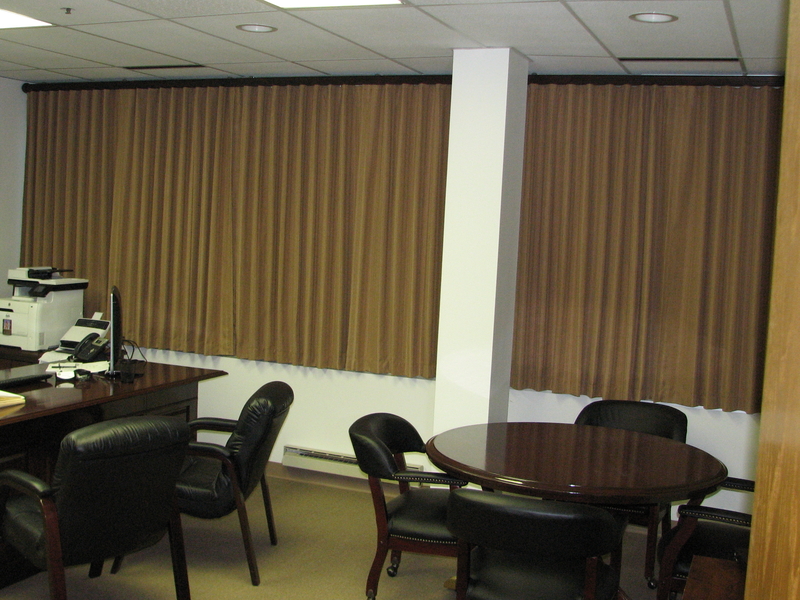 We believe the key to a professionally finished product is good communication throughout the entire process. 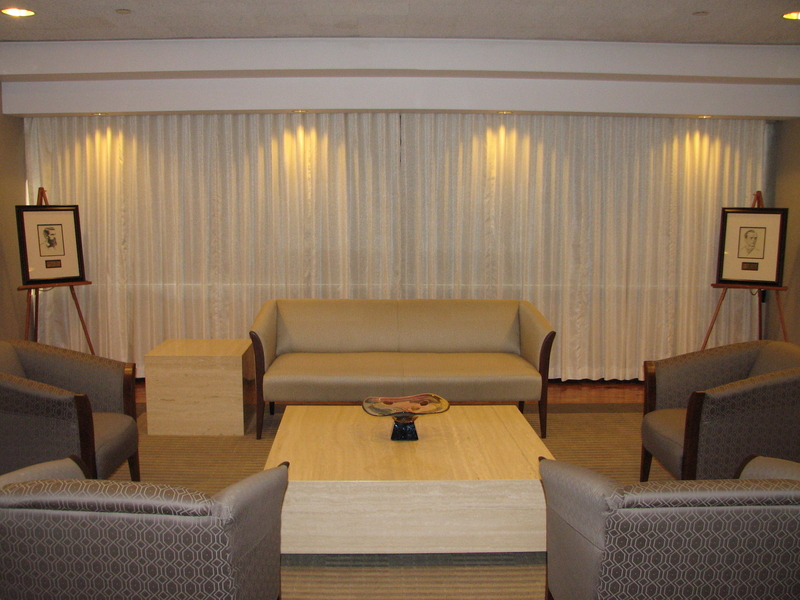 Since 1993, we've been fabricating custom decor products for both residential and commercial clients. 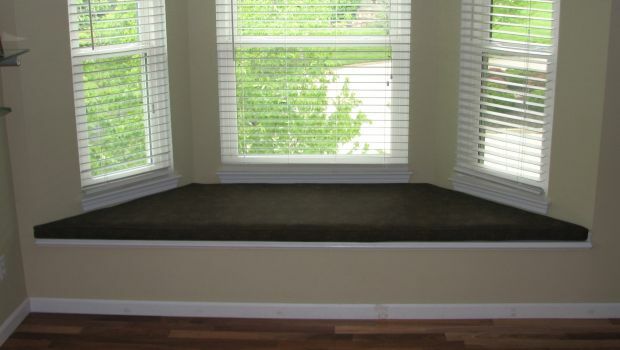 We serve clients in the greater St. Louis and St. Charles area including: Wildwood, Chesterfield, Webster Groves, Des Peres, Creve Ceour, Town and Country, Ladue, Frontenac, Clayton, St. Charles, St. Peters, O'Fallon, Lake St. Louis, and Wentzville. 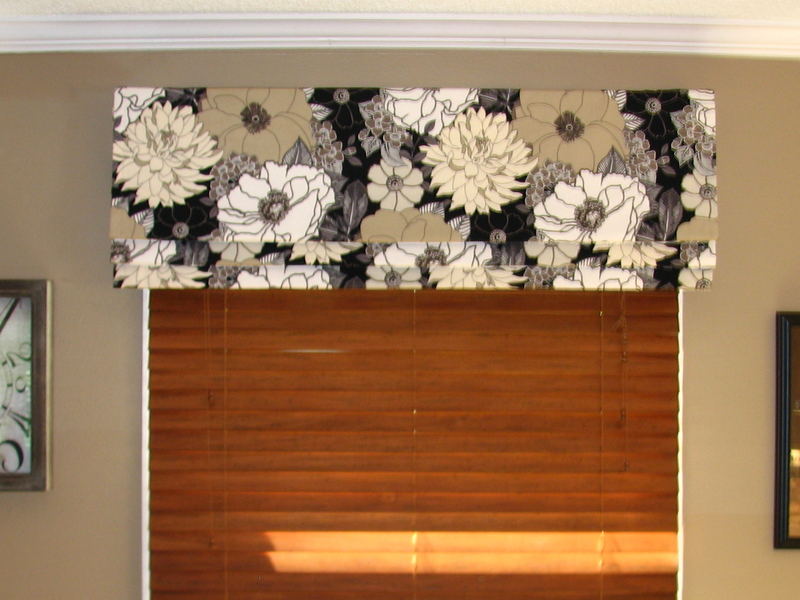 Contact us today so that we can work together designing your custom decor. 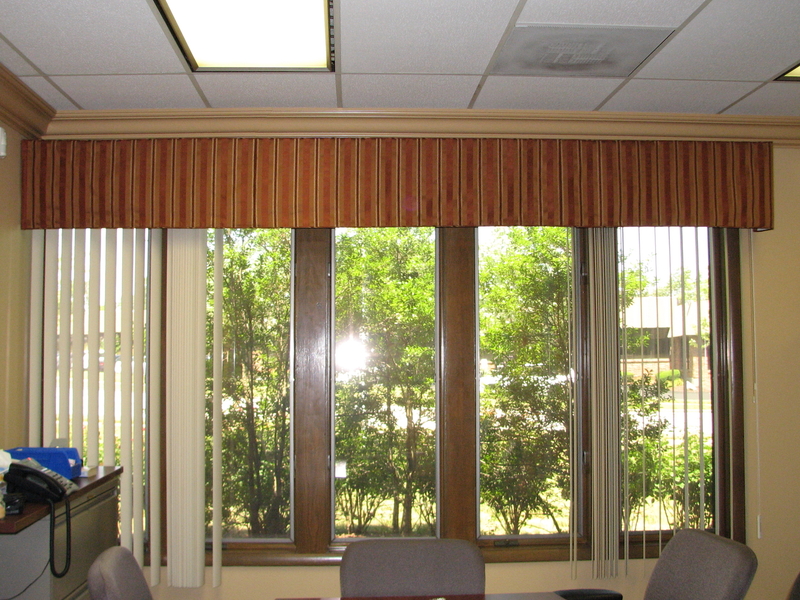 Here at Custom Curtains Plus we fabricate custom decor for commercial spaces. 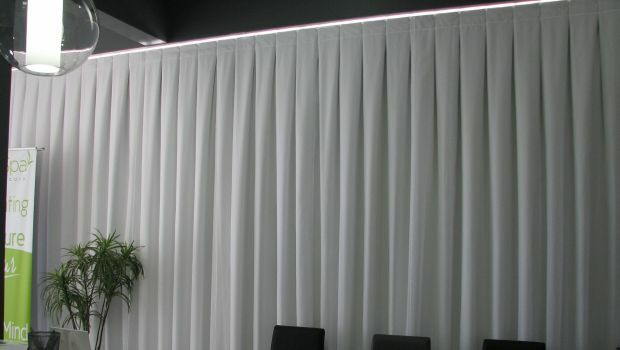 We recently updated the interior decor as we fabricated stage curtains accentuated with soft swags for a banquet center. 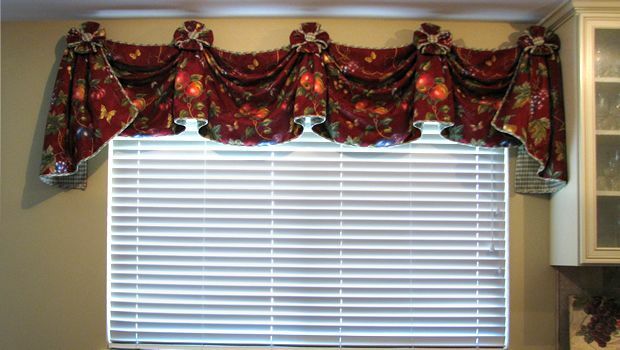 Contact Custom Curtains Plus today to see how we can update your commercial spaces, giving then a new look for your patrons. 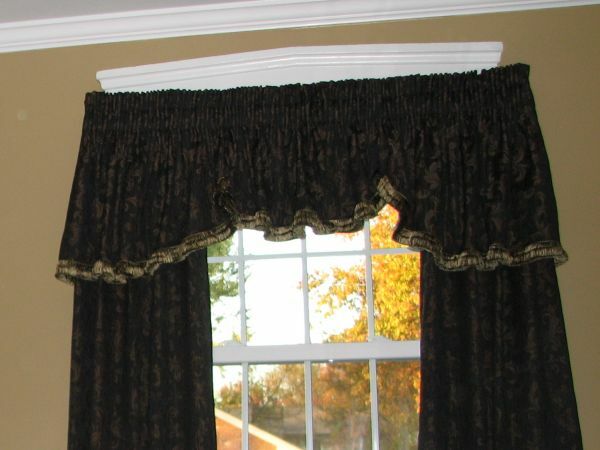 Custom Curtains Plus is a full service custom interior design company. 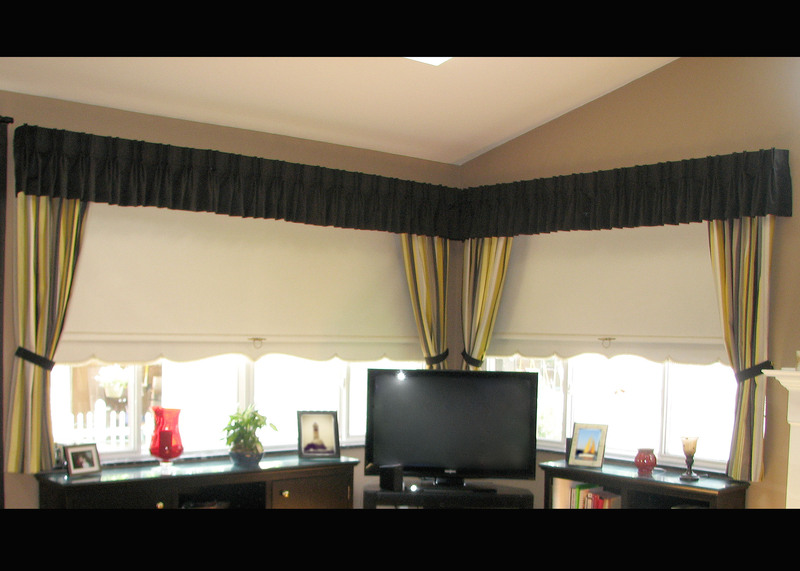 We offer in-home design consultation, full customization from our workroom and complete installation of all your home decor needs. 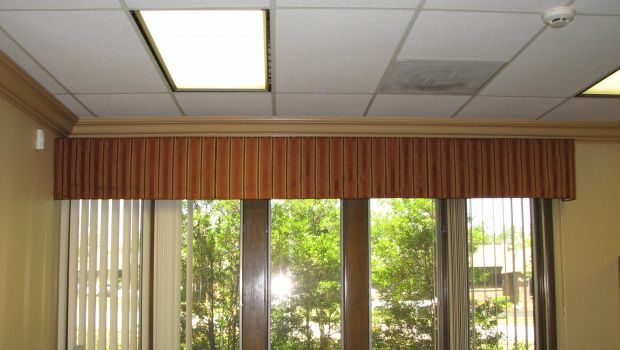 Contact us today so that we can assist you in achieving the inviting warm spaces in your home or office. 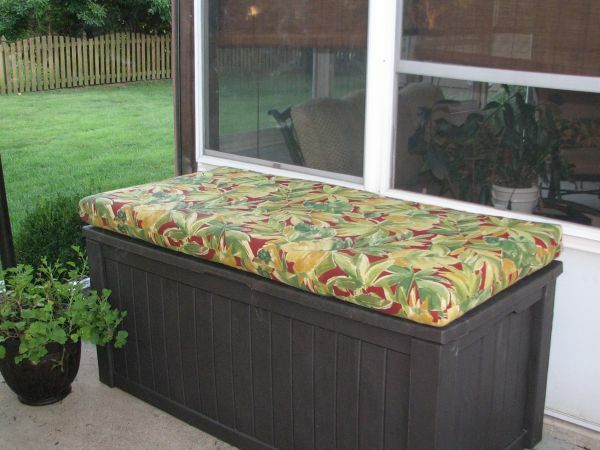 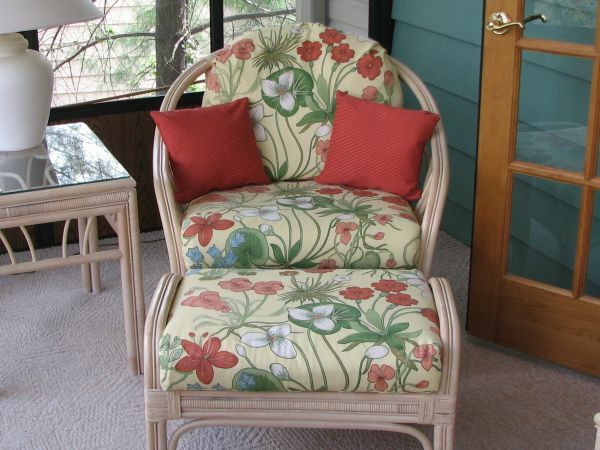 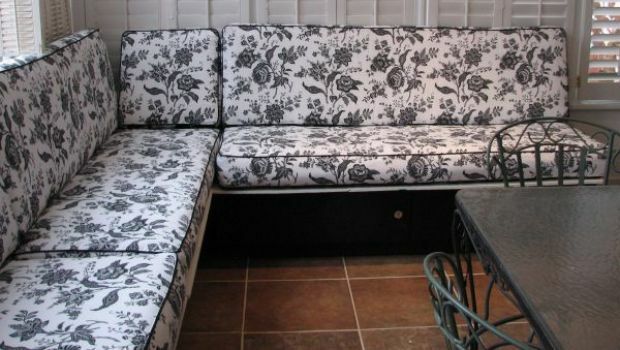 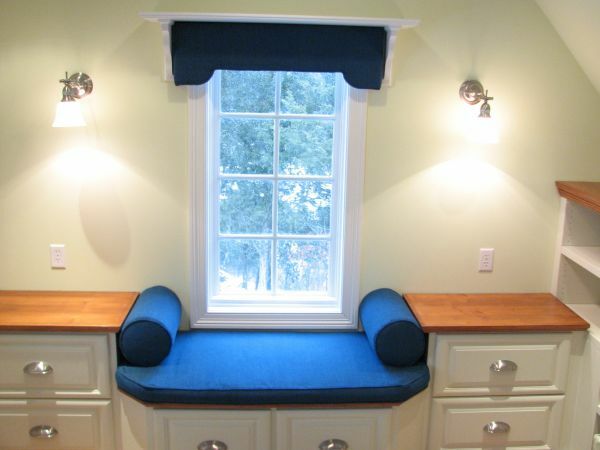 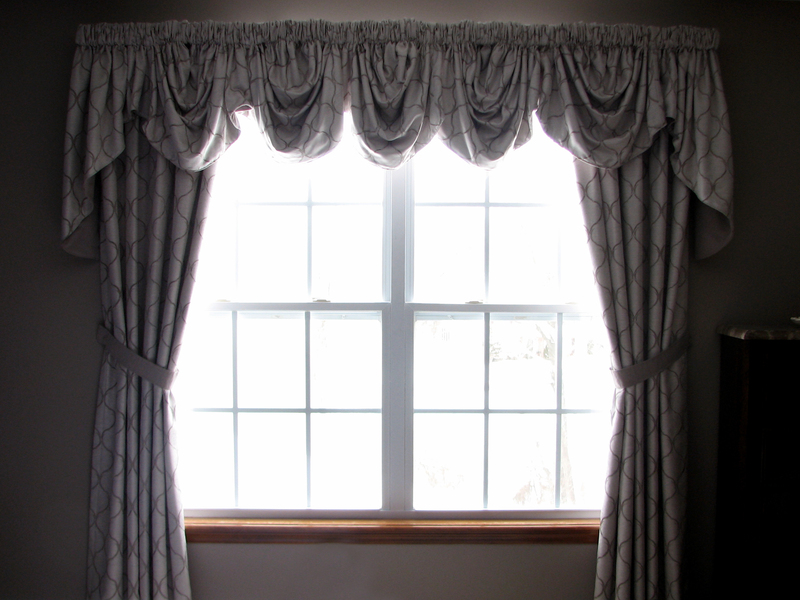 At Custom Curtains Plus, we take care in each article that we produce. 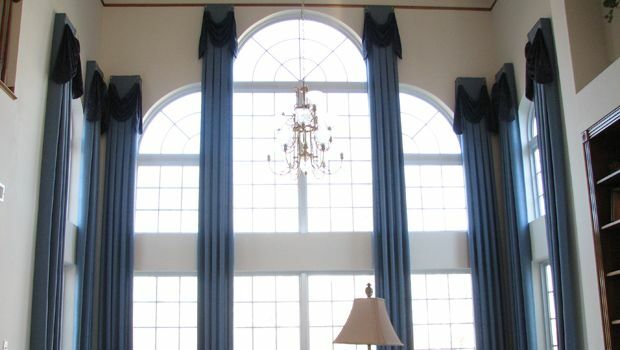 We make sure that every detail is precisely achieved. 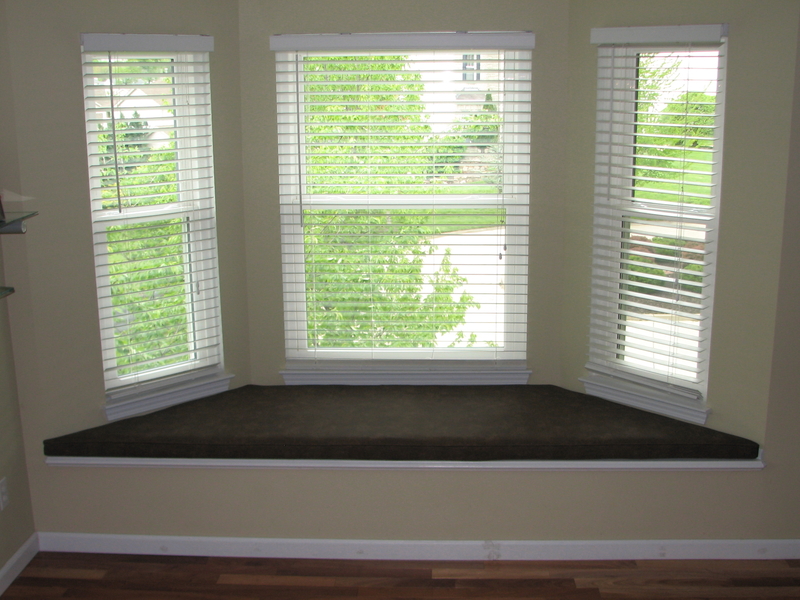 Here you will find some of the more recent projects that we have completed.